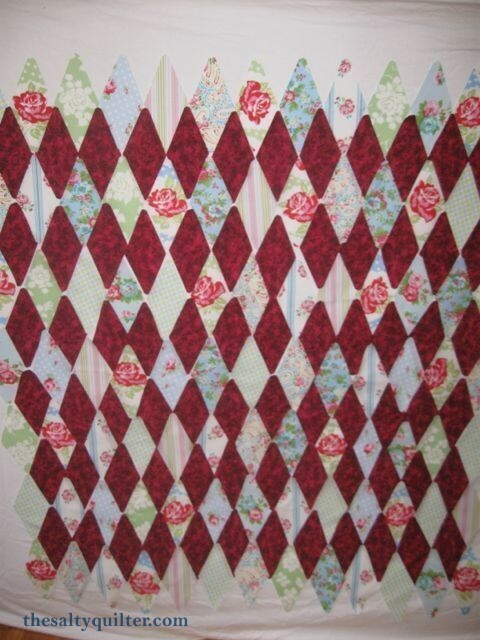 I wanted to make this quilt for my Grandma Lois for Christmas 2011. 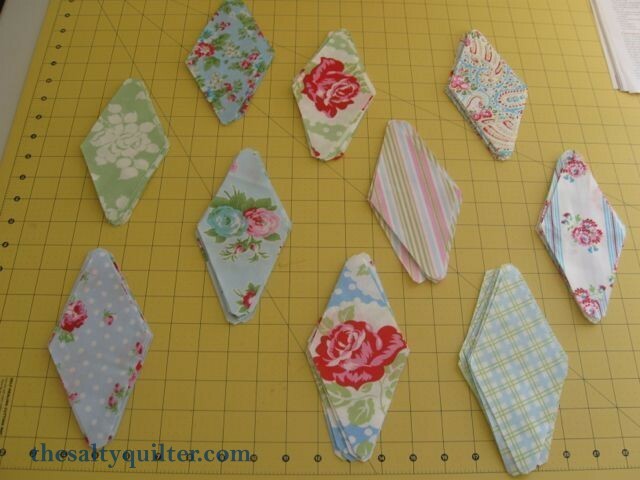 I had already purchased a fat quarter set and lace for it. Unfortunately, she passed away in June. I decided to finish the quilt to take to my Aunt Pam at home in California after I visit my Grandma’s grave to show her. 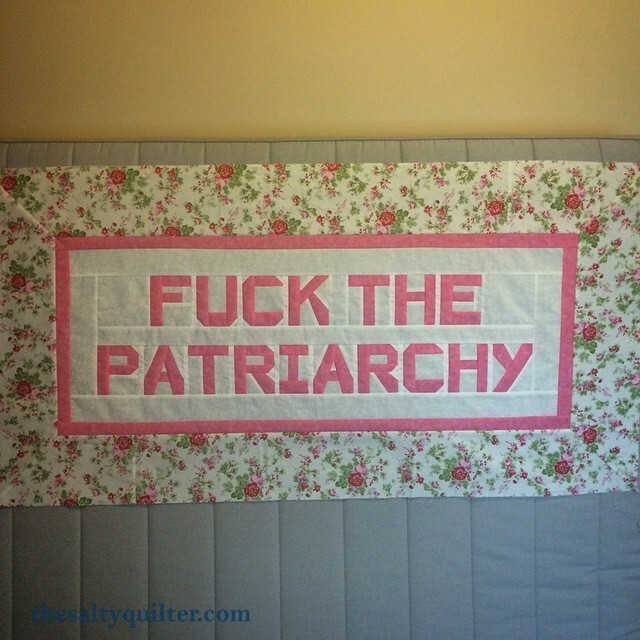 Finishing this quilt was a major challenge. 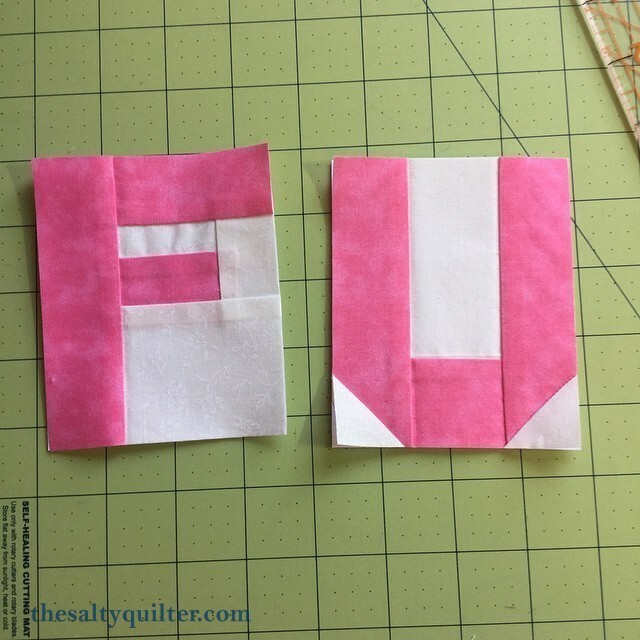 I have never had so many things go wrong on one quilt. 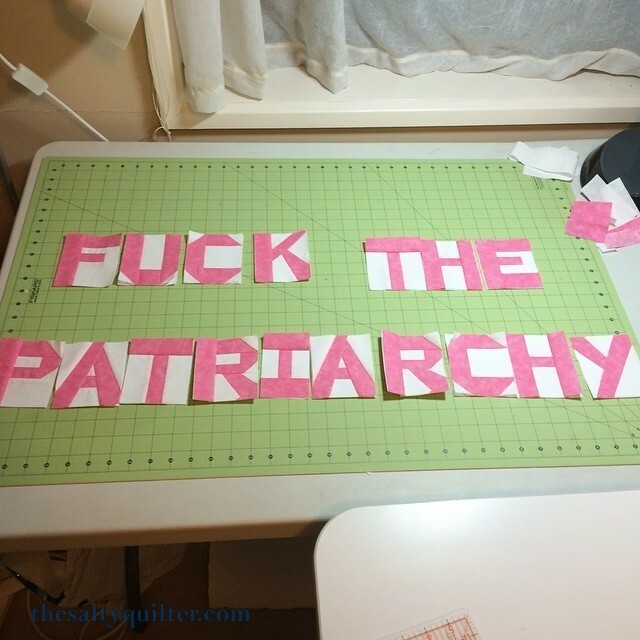 The fabric I ordered for the back didn’t show up as soon as I thought, so I needed to buy some locally. I bought a pre-cut remnant, but it was two inches too short. I went back and bought more. While cleaning my bobbin case, I dropped a screw from the needle plate down into the machine. After I got it back, I ran out out of thread and ended up buying the right colour, but wrong weight. 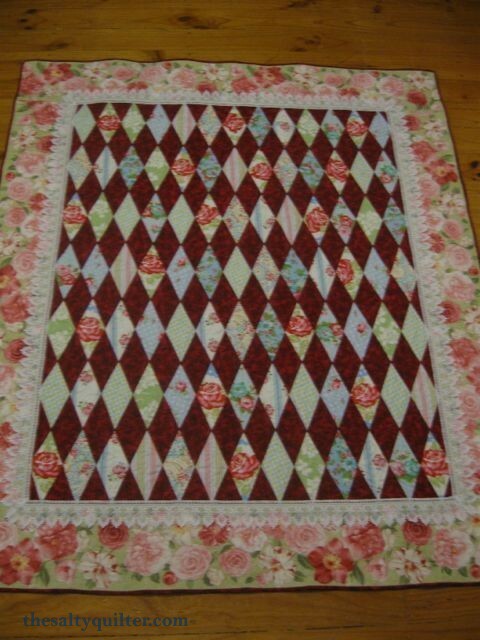 After finishing the quilting, I was 10″ short on binding. 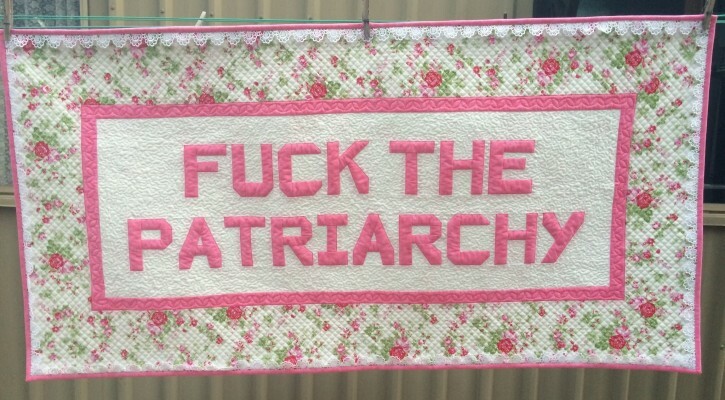 Fortunately, the quilt shop had more. 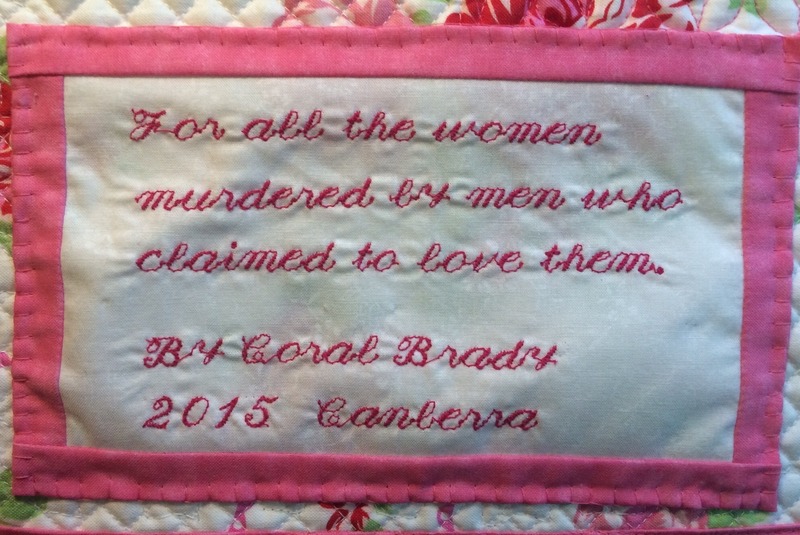 I managed to get it done a day earlier than I had planned and have sent it off to the quilt show. 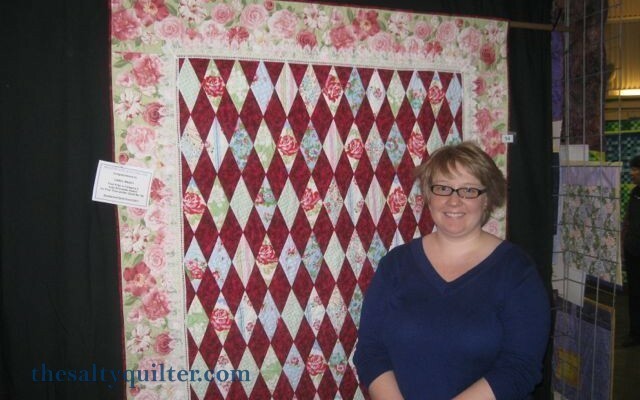 Quilted with roses and leaves in the diamonds. 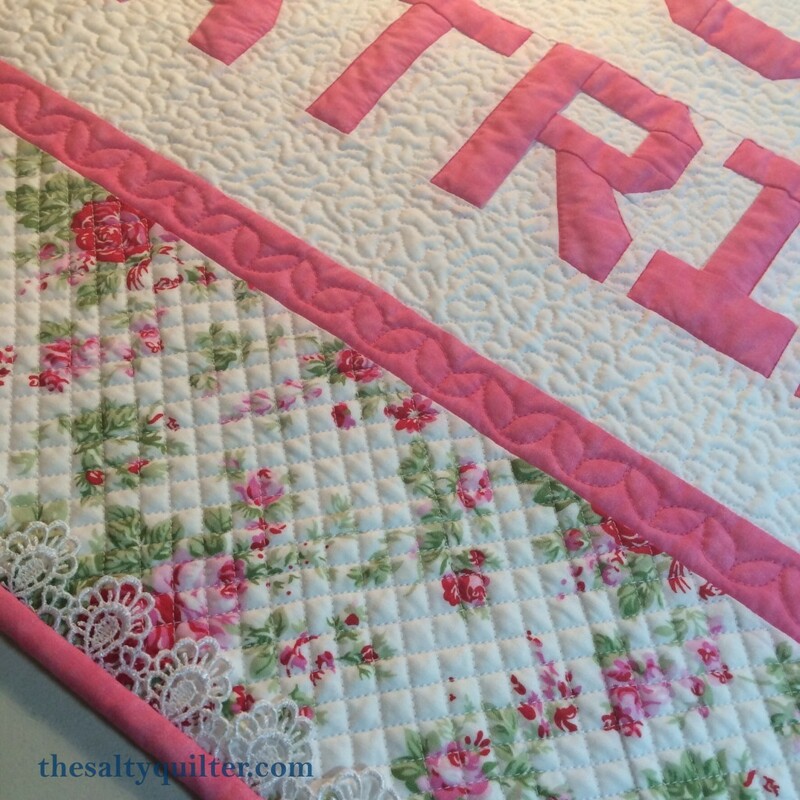 The rose border was quilted around the print in pink variegated thread. I used Matilda’s Own cotton/poly batting for the first time. While it quilted very similarly to 100% cotton, there was definitely more bearding present. I’m not sure if I would use it again, but it is $5 cheaper per meter.